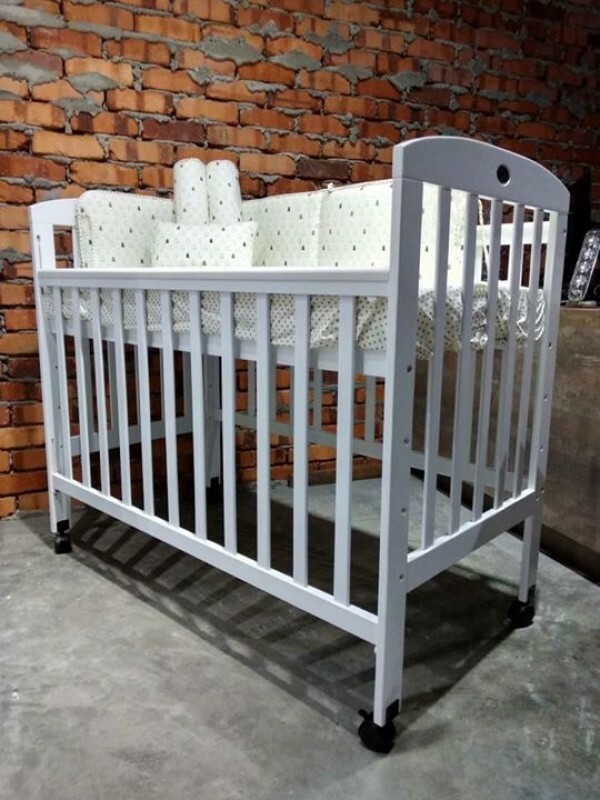 4 level adjustment full board base height easily meet the needs of baby. Comes with PP grade BPA free teether rail. Food grade painting on all around cot. Support total weight of 80kg. 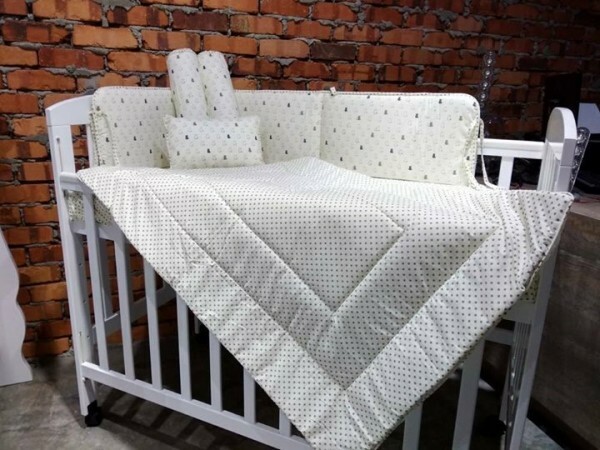 suitable for baby up to 4 years old.